This weekend is the mother of them all. 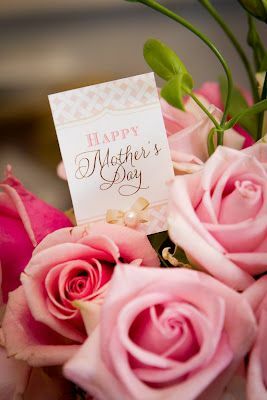 Cards are opening, flowers are being delivered, gifts exchanged and restaurants will be filled with people showing love and honor to the special women in their lives. Thank God for mothers both alive and those who have gone on. Let’s celebrate them for all they have done and continue to do. I truly thank God for my mother’s unconditional love, strength, wisdom and beauty. What things do you thank God for about your mom? How will you take time to say mom, we honor you, we love you and we thank God for you? We wish all mothers a very special and happy Mother’s Day from Living on Pitch. Thank you so very much for your kind words Leslie. God bless you as you keep living on pitch.